The overnight dates have arrived and we are down to the final three, Kaitlyn, Whitney and Becca. Finally, the contestants get their passports stamped. Kaitlyn is the first date in Bali, which begins with a temple and monkeys. They recap the hometown date and Whitney is still upset that Kimberley did not give her blessing. Chris does not appear fazed by the situation and Whitney is relieved. They have a picnic on a boat and swim in water that may be occupied by sharks. Later, Whitney shows beats the humidity by sporting a cute messy bun. The fun stops there and the drinking starts, because Chris gets serious. He reaffirms that Arlington has a population of 500 and people leave to do anything. He is fearful that Whitney is the only contestant left who has not seen Arlington. Whitney reassures Chris that while Arlington may have not been her first choice, she will move for love. Her mother taught her the importance of being independent; however, she will give up her career to have babies. This concerns me, because her career seems to be important to her. I hope if he chooses her, that she can find a happy medium. While, she may not get to be as specialized as in Chicago, there has to be balance between making babies and having babies. Off-topic, it bothers me that people make fun of Whitney's voice constantly. Viewers have watched for weeks and she has consistently had that voice. There are a lot of superficial things on this show, which are joke worthy; however there are things that people cannot change. Voices cannot be changed as easily as shoes or behavior. I hope she does not feel badly after hearing the comments. A voice is not a tizzy fit or glitter eyeshadow. If that is the worst thing someone can say about Whitney, then there is nothing negative. 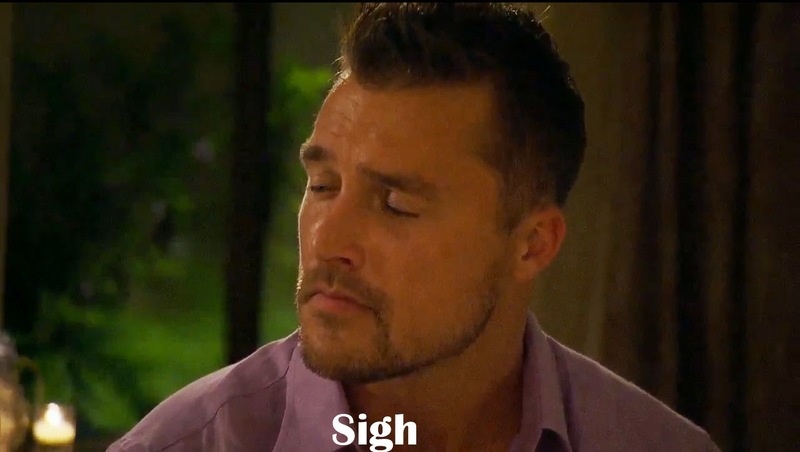 It is the day of their fantasy suite date and Chris still does not know Becca is a virgin. Becca says 'it is going to come up eventually,' which is an understatement considering it will be the focus of the night. They get love advice and then kiss. Becca is dreading telling Chris her secret that he oblivious to. 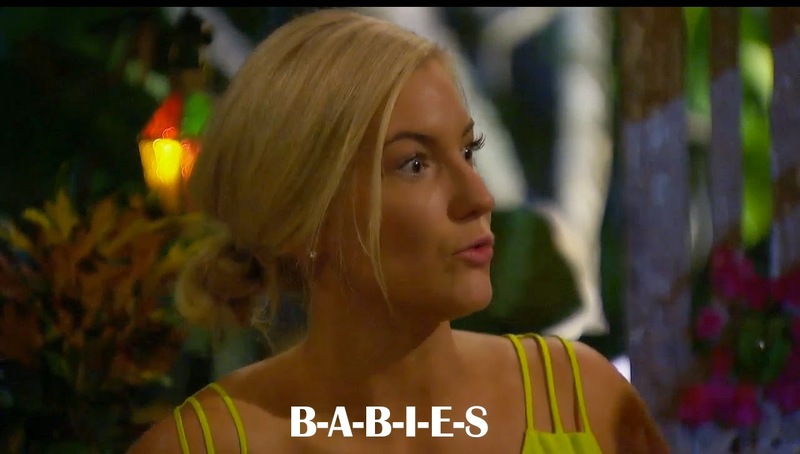 The dinner conversation is intense; Becca is one of the most contestants ever and that is a great thing. She is incredibly realistic and practical. There usually is a person in the final three who is not at the point of the others and this season it is her. They both accept the fantasy suite card. The date gets awkward, because Becca explains that there is something that Chris does not know and it is important to her. The look on Chris' face screams that he thinks she is going to say that she used to be a man or a murderer. Becca proceeds to tell him that she is a virgin and he sighs. 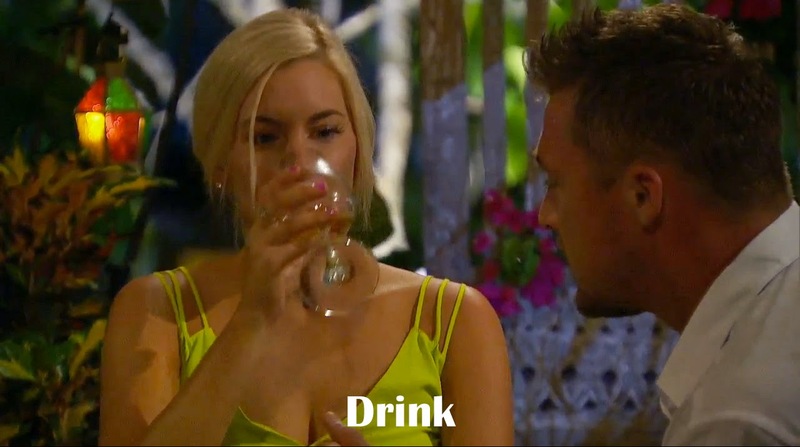 Then there is an awkward pause, but luckily, Chris responds and Becca likes his answer. In Becca's ITM, she says she is 'all in' and that is vague. Becca and Chris' date has a reflective moment afterward. She is on the beach and he is looking out from his balcony. Needless to say I am intrigued about what they talked about. Chris is conflicted and does not know what to do. He wants to choose Becca but is unsure because of their last conversation. It is interesting, because I feel Chris likes Becca for the same reason he fears her, which is the mystery. There is only one rose Chris is certain about. Before the rose ceremony begins, Chris pulls Becca away to speak with her. All signs are pointing toward Becca going home. We learn that Chris asked Becca if 'she thought it was just the show making them have these feelings' and that she hesitated. It is refreshing to hear the things that we do not think that happen on the show. Even after their conversation, I still thought Becca was going home. They show an ITM with Kaitlyn that had to actually be in the moment, because there is no way she would have been able to say the same things after getting sent home. She was excited and that made it even harder when Chris walked up with Becca. 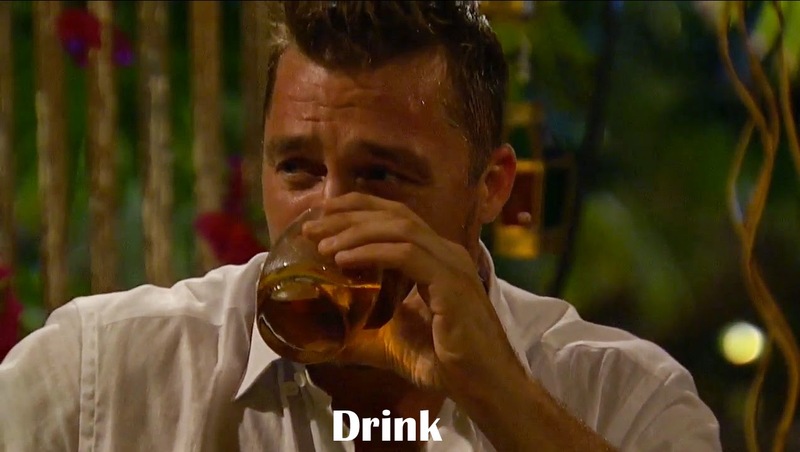 Chris gives Whitney the first rose and then chooses Becca. Kaitlyn was in shock and had every right to be. In the history of the show I cannot remember a lead giving so much reassurance only to turn that person down. While standing there, Kaitlyn asks 'what happened?' Chris does not understand, which is not comforting to her. It would have been better if he had been confident in his decision. Mid-conversation that rooster expressed his distress as well. He seemed to take it harder than Chris and Kaitlyn. Kaitlyn did not breakdown in front of Chris, she kept her composure and then she proved she is the prettiest crier to date in her exit interview. I have repeated that Kaitlyn should be the next 'Bachelorette' and I will do a separate post giving more insight on why. What did you think of the episode? 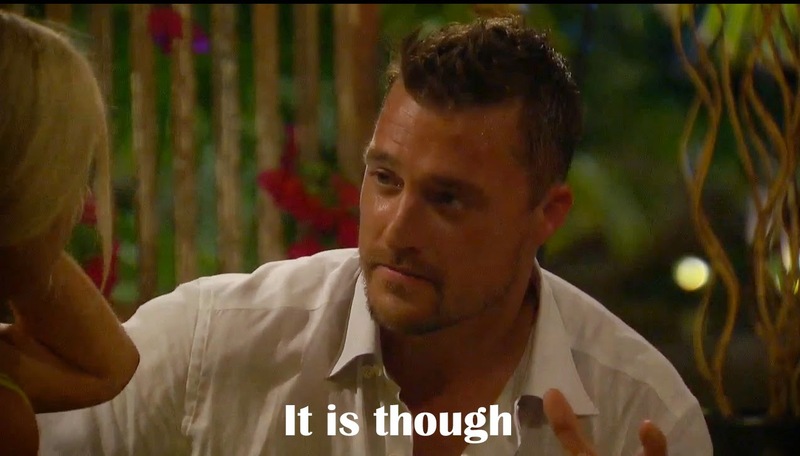 Did Chris make the wrong decision? I can't wait until the 'Women Tell All' episode. Tweet with me @BachelorExpert. All photo rights belong to ABC/Disney Corporation.